A new BMW 5 Series is right around the corner, which means the current-generation M5 is living out the last few months of its life. BMW is making sure the model goes out with a bang with an exclusive limited-edition model dubbed Pure Metal Silver that’s bound to become a future classic. For speed junkies, the most noteworthy upgrades are found by popping the 5’s long hood. 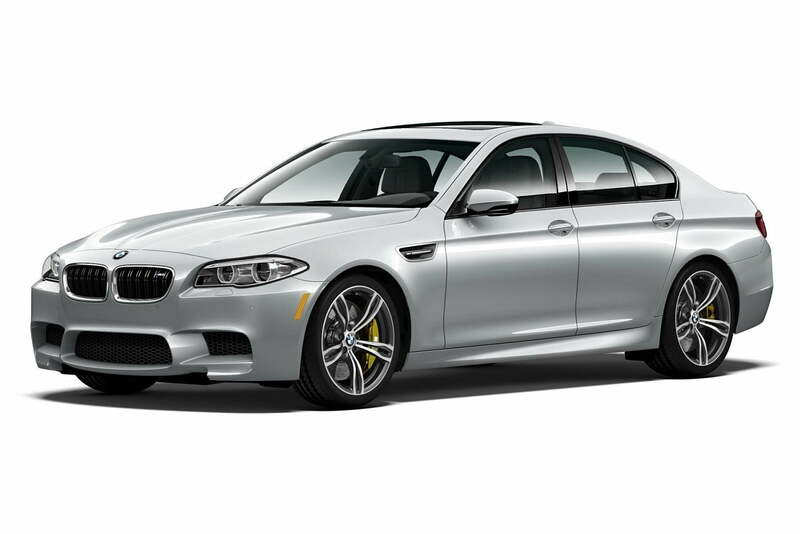 The Pure Metal Silver edition is powered by an evolution of the standard M5’s twin-turbocharged 4.4-liter V8 engine that has been massaged to generate 600 horsepower at 6,250 rpm and 516 pound-feet of torque from 1,500 all the way up to 6,000 rpm. All that power is channeled to the rear wheels via a seven-speed dual-clutch transmission controlled by shift paddles. 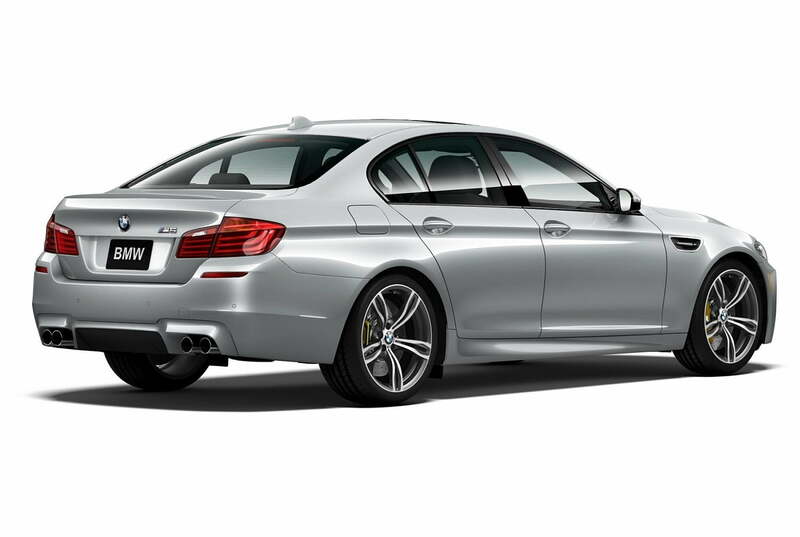 The Pure Metal Silver edition’s eight-cylinder makes 40 horses and 16 pound-feet of twist more than the M5’s standard engine. As a result, the limited-edition model hits 60 mph from a stop in 3.9 seconds — half a second faster than before — and goes on to a top speed that has been raised to 190 mph. The extra power is complemented by a specific Pure Metal Silver paint job painstakingly applied by BMW’s Individual division. Other extras include 20-inch light alloy wheels, a M performance exhaust, and black accents on the front fascia. Inside, the commemorative sedan gets leather upholstery with contrast stitching, aluminum trim, and a plaque that tells the occupants they’re not riding in a run-of-the-mill M5. The extensive list of standard features includes a heads-up display, navigation, and adaptive LED headlights. 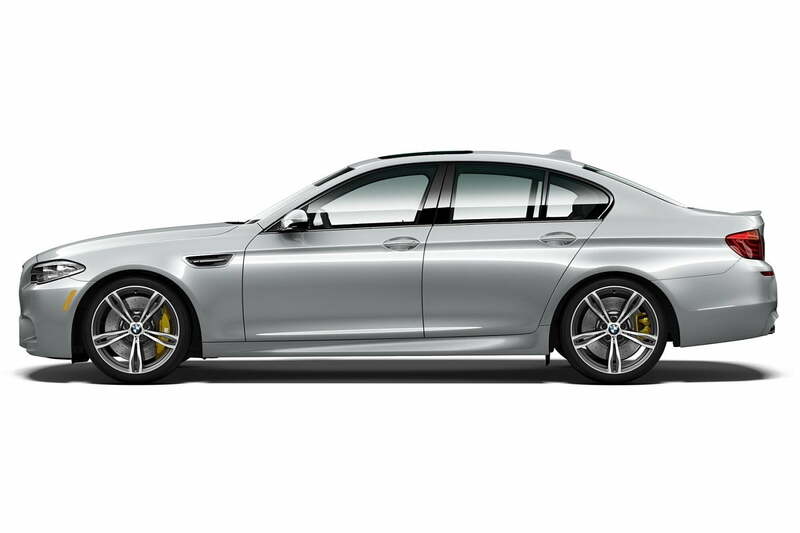 BMW designed the M5 Pure Metal Silver edition specifically for the United States, and just 50 examples will be built so it’s certain to sell out fast. It will go on sale nationwide next month with a base price of $130,900, a sum that represents a princely $36,700 premium over the standard M5.